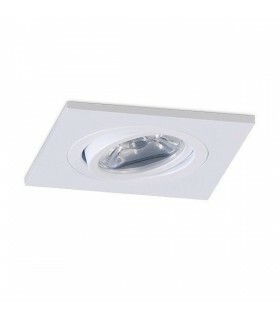 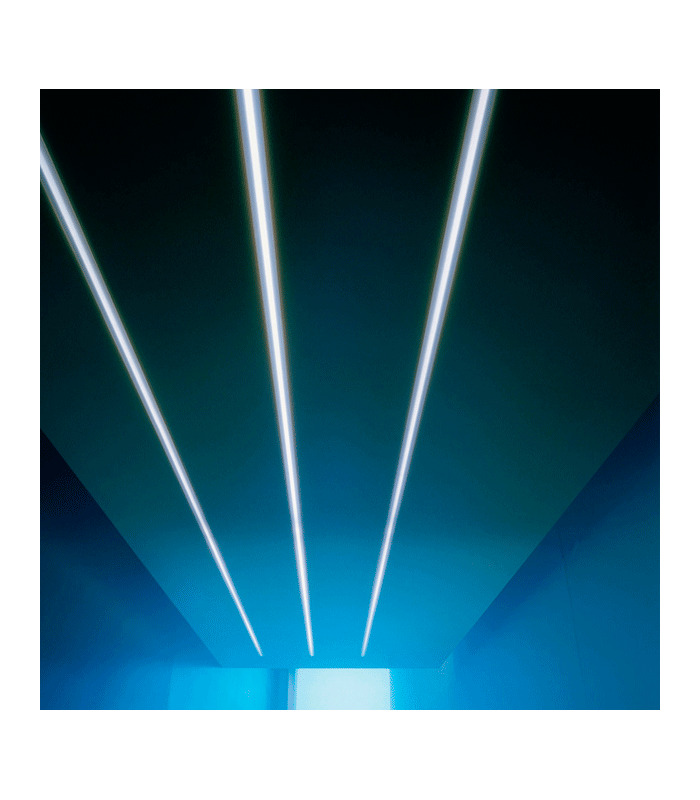 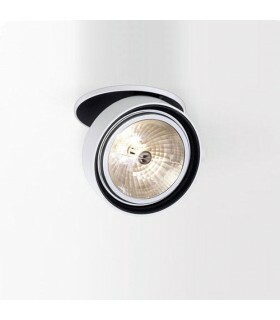 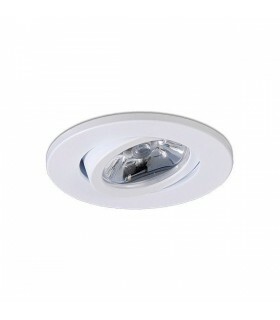 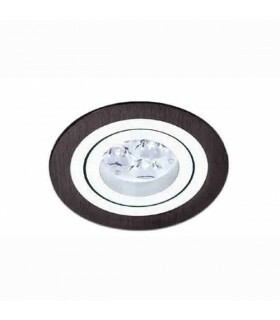 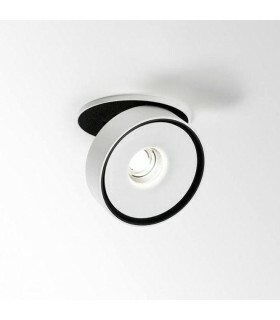 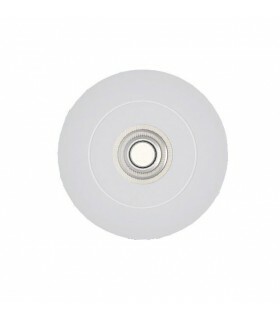 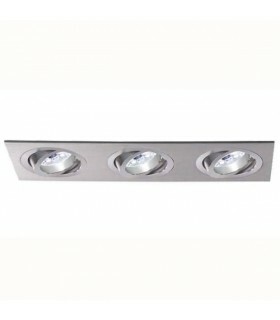 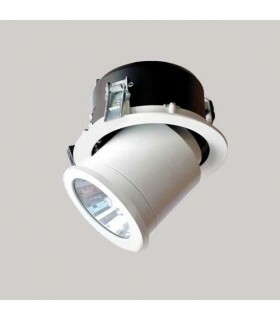 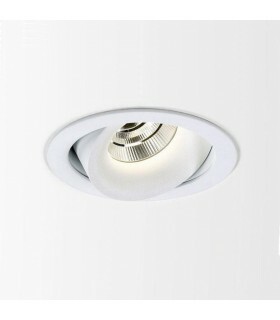 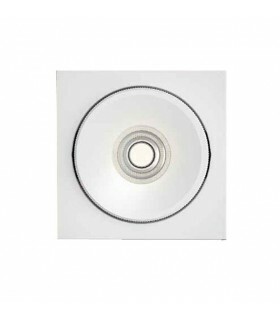 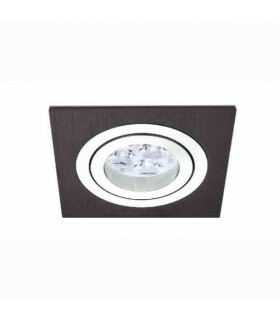 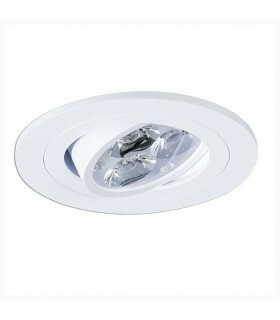 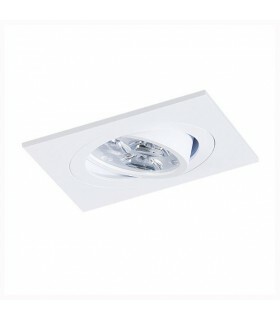 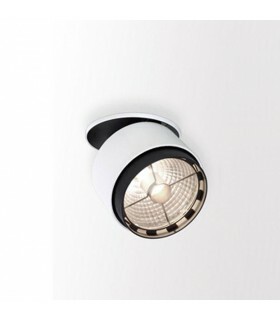 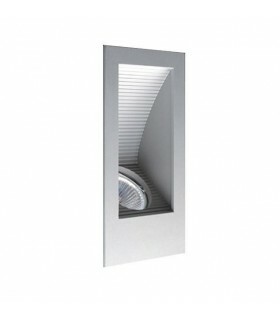 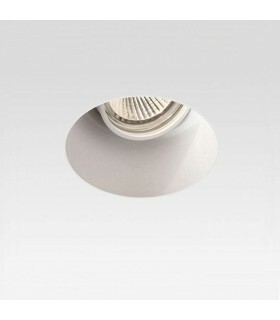 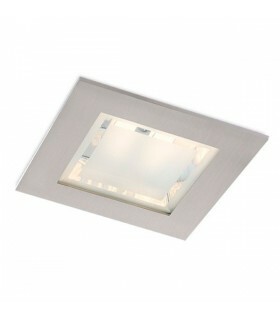 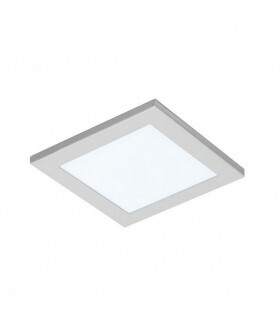 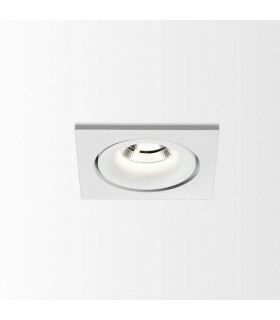 Lamp recessed ceiling / wall plaster (False ceiling / wall). 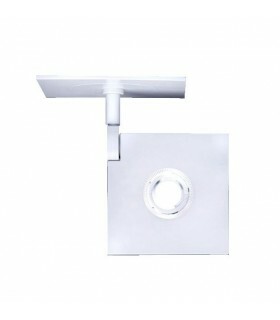 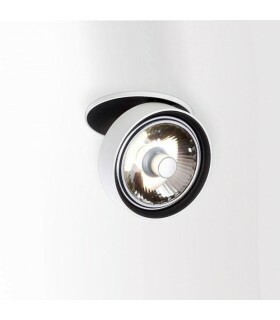 modular lamp with direct light diffuser made in methacrylate with white satin finish. 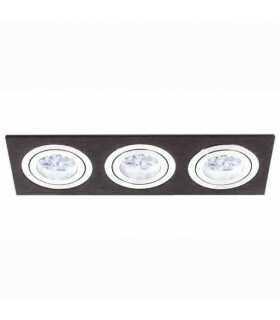 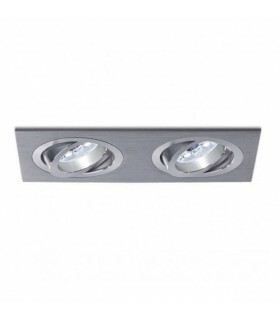 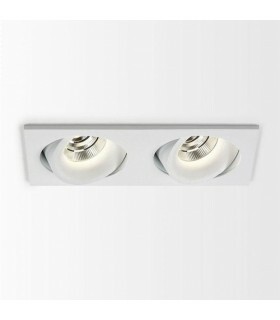 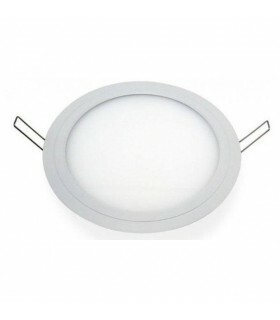 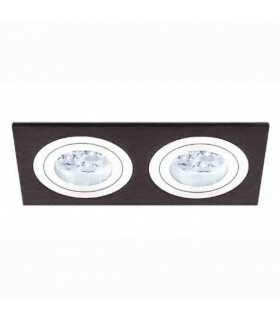 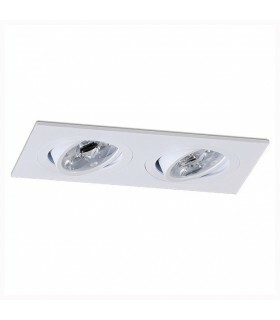 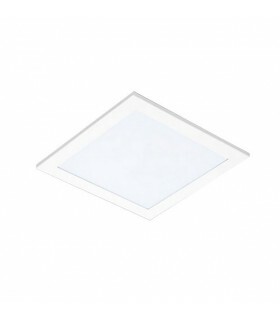 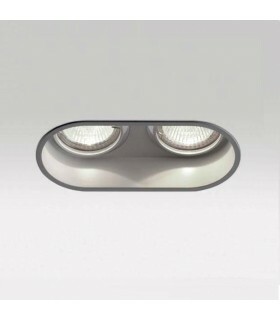 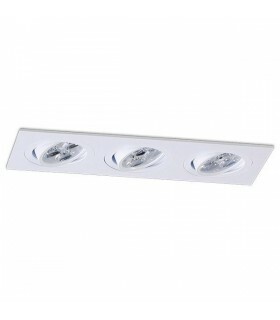 Three types of luminaire available with both open sides closed, open either side or both sides closed combinable with each maximum 4 elements.